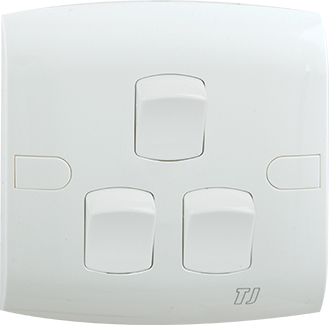 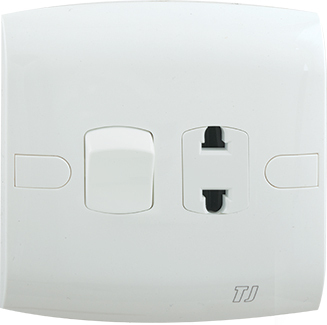 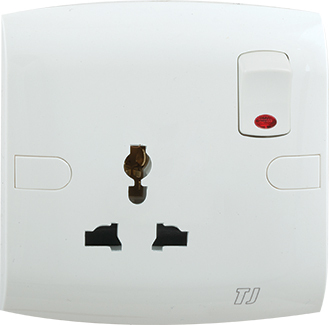 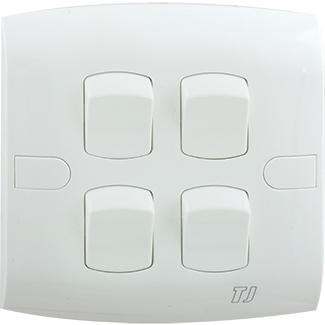 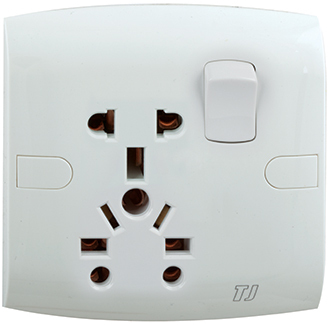 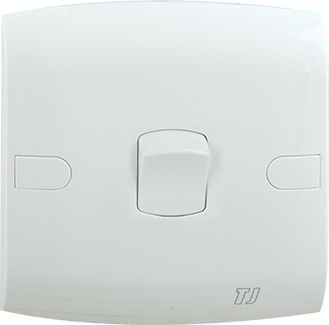 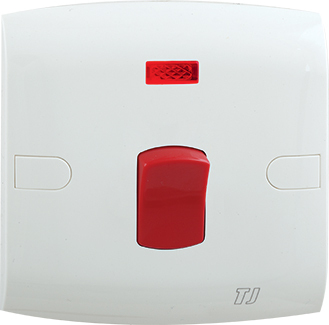 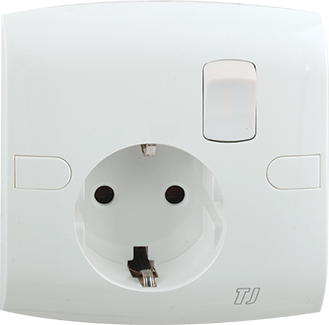 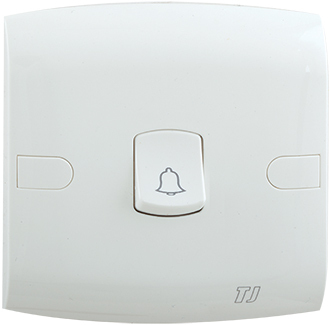 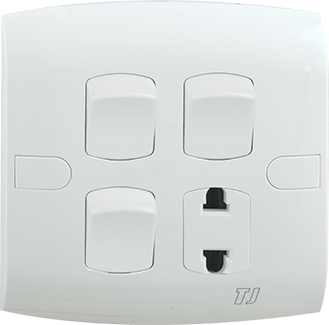 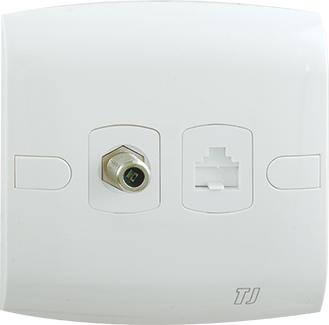 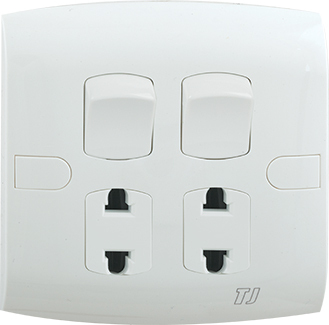 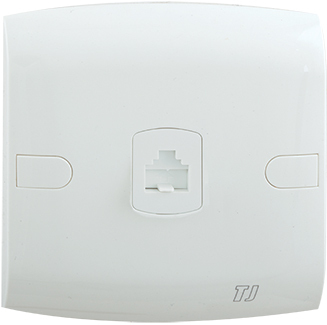 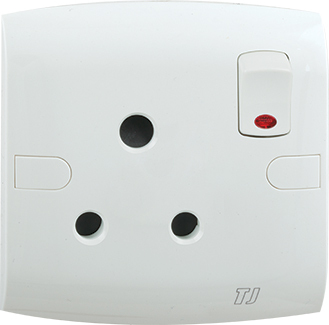 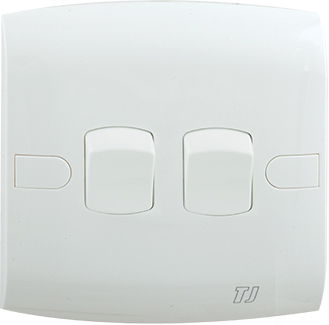 TJ’s ST series is a low price series for corporate and commercial users. 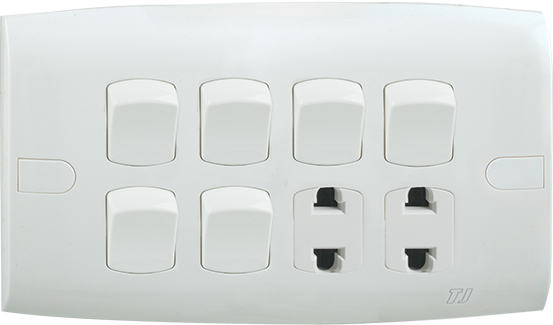 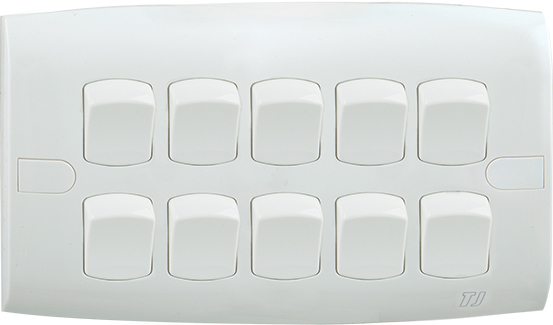 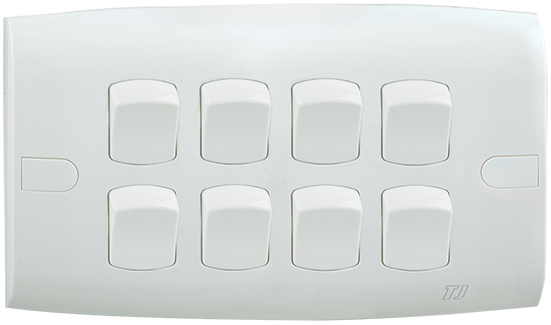 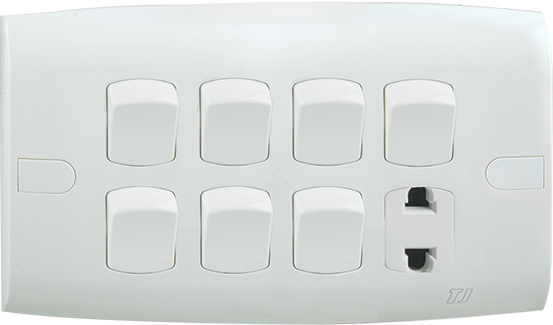 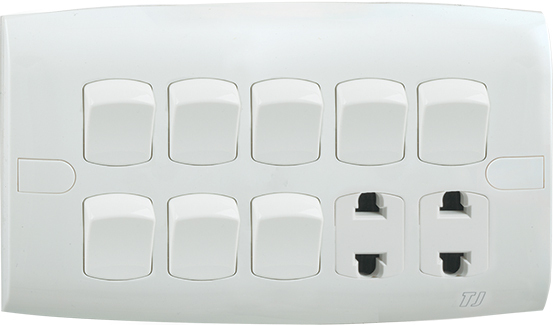 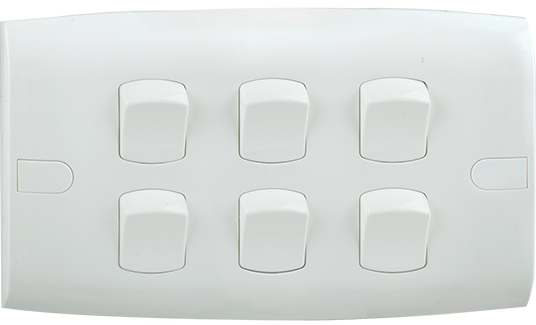 Unique curved design switches in bright white color are made of fine plastic. 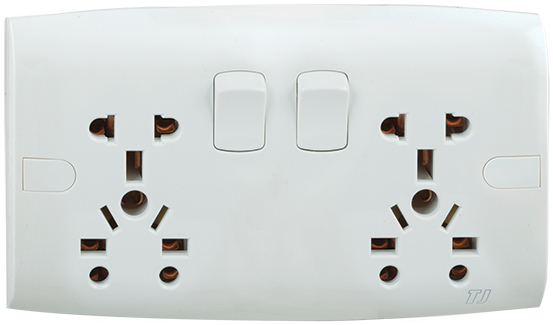 ST series switches and sockets are for every individual especially contractors and construction companies because this is low prices series. 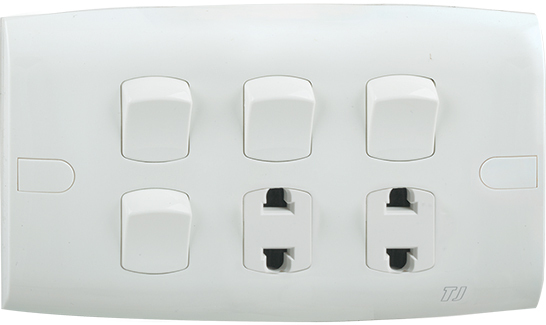 These switches makes the home more beautiful within economical budget.